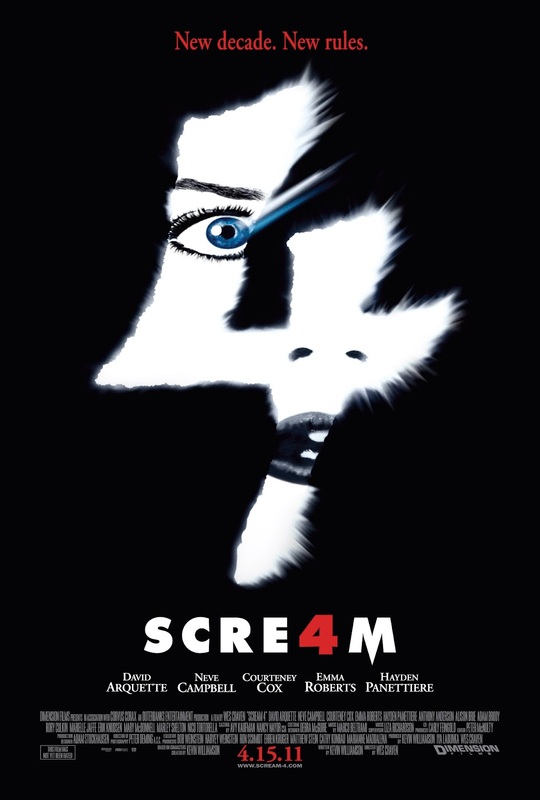 Happy 5th anniversary, SCREAM 4! 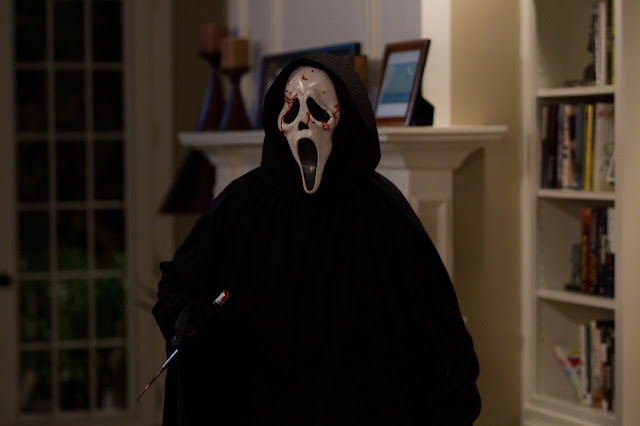 Wow, can you believe it's already been five years since Scream 4 hit theaters? Time flies, man. 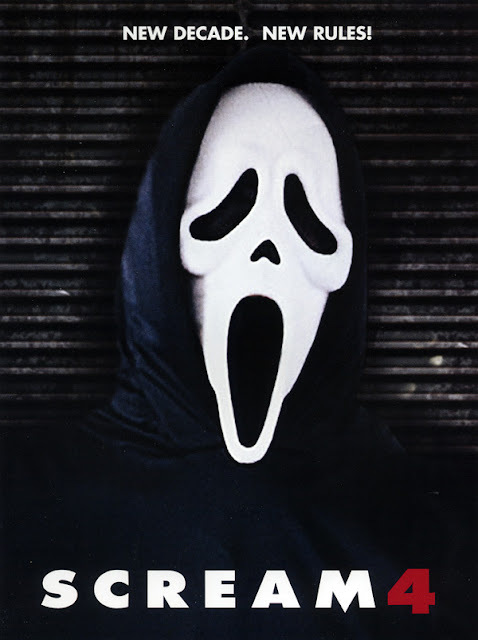 Let's take today to celebrate! 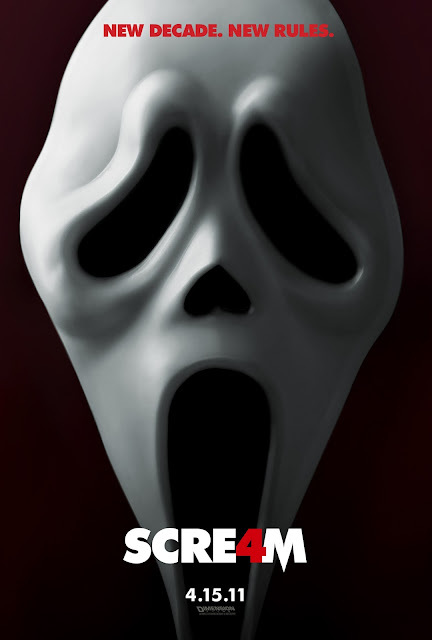 As you know, I'm a huge Scream fan (hell, I also run a website: Scream-Thrillogy).